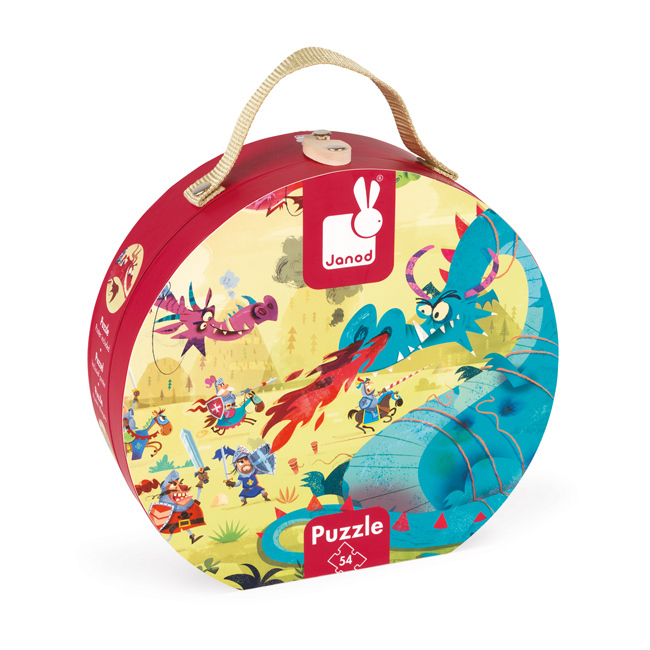 This Janod Suitcase puzzle will be legendary in the playroom, just like the creatures it portays! 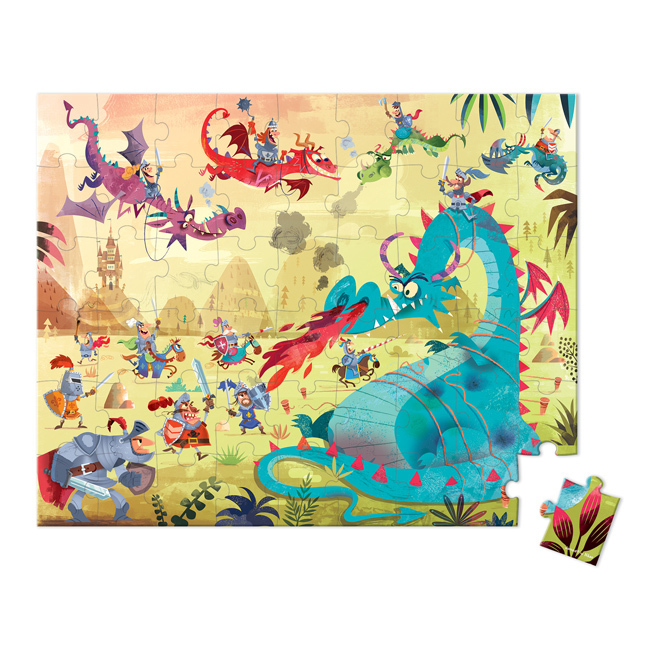 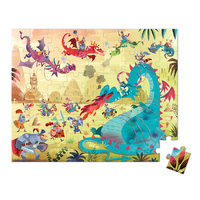 Tame your own dragon with the 54 piece Dragon Suitcase Puzzle from Janod. 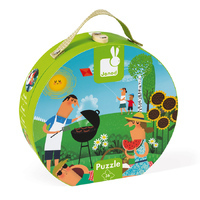 Gorgeous colours and an exciting design, the jigsaw puzzle is made from sturdy card and comes in the classic Janod suitcase for easy pack up and storage.